We recruit through the Pupillage Gateway. This is a centralised online application scheme promoted by our professional body, the Bar Council. Applications must be made to us via the Pupillage Gateway. Please refer to the Pupillage Qualities and Abilities Guidance which can be found below before completing your application. 28 November 2018 Pupillage advert will be published and available for applicants to view on the Pupillage Gateway. 7 January 2019 Submissions window opens for applicants. They may start, edit and submit their applications via the Pupillage Gateway. Chambers will not have access to applicants until the window closes. 7 February 2019 Submissions window closes. Chambers will download the applications and communicate with applicants and update their status via the Pupillage Gateway. February 2019 Chambers will sift paper applications. If your application meets our selection criteria, you will be sent a case study to complete. If you are successful at this first stage, you will be invited for a competency-based interview. March 2019 First round interviews will be conducted by 2 members of chambers. April 2019 If you are successful at the first and interview stages of our recruitment process, you will be invited to attend assessment days. This will take place in Chambers with a larger panel of members of chambers. This will be an opportunity to meet members of chambers and staff and find out more about our work, culture and the opportunities we offer. There will be an informal lunch with some of our junior members. 7 May 2019 Offers of pupillage will be made and remain open for acceptance for 14 days. 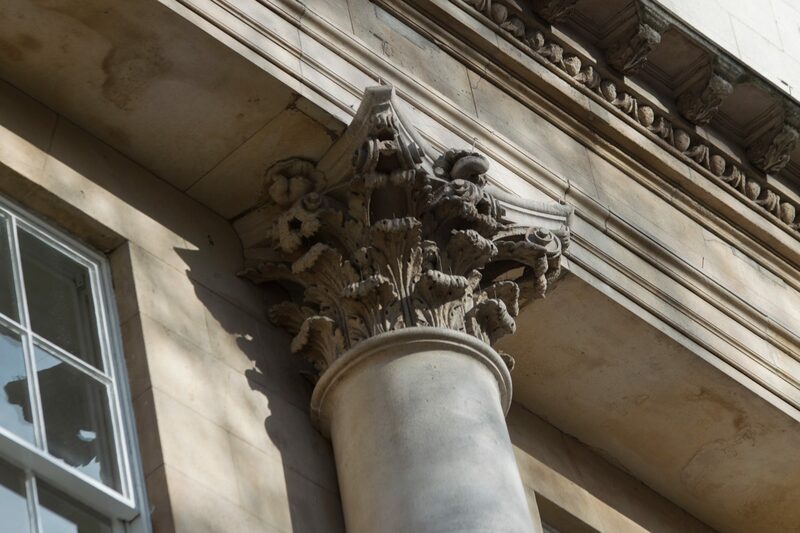 21 May 2019 at 9am Closing date and time for acceptance of pupillage offers. We aim to recruit the best people from all kinds of backgrounds, and will consider your achievements in the context in which they were gained. If you show real potential but do not quite meet our selection criteria, you will still be considered. We will take into consideration any mitigating circumstances related to a disability or health condition.